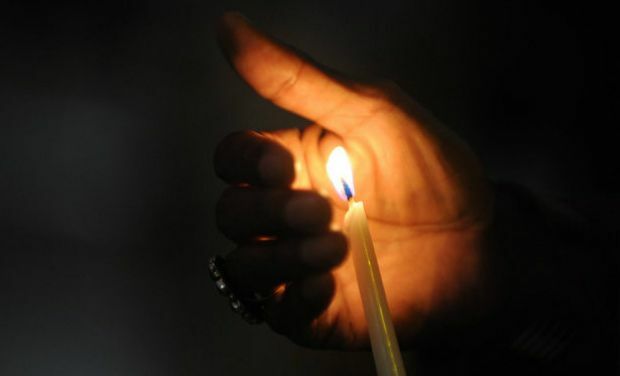 The Ministry of Power and Energy announced a short while ago, that the power-cuts scheduled for two-and-a-half hours in the morning, and an hour in the evening, have been reduced. The cuts will now last for an hour in the morning, and half-an-hour in the evening, Power and Energy Minister Ranjith Siyambalapitiya said. Earlier today, after the Mahaweli Authority agreed to release more water to generate hydropower, the Ministry of Power and Energy said the duration of power-cuts could be reduced. Sri Lanka is struggling to meet demand after the Lakvijaya Power Plant in Norachcholai 'tripped' on Saturday morning, depriving the nation of energy. The Ministry warned then, that the Ceylon Electricity Board would be compelled to impose power-cuts to manage demand. The power-cuts will last no longer than five day – that is, until Friday, the CEB announced this morning. The schedule for the power-cuts can be accessed here.